This $3000 fund scholarship was created to help Division members, their family or friends defray the costs associated with college expenses. Scholarship funds will be dispersed to one or more deserving students in the Spring of each year. Applications are due annually on March 1. Please download here or contact Jim Spichiger at Jim.spichiger@hotmail.com or by phone at 614-507-1006. Mallorie Edwards is a junior Manufacturing Engineering Technology major at Ferris State University and is currently employed as a machine designer at ArtiFlex Manufacturing. In addition to work and school she finds time to judge the annual First Robotics Competition and volunteers to speak a middle schools about STEM fields. She serves on the Allegan County Area Technical & Education Center’s Computer Aided Drafting Program Advisory Committee. Previously she was a volunteer assistant ESL teacher aiding Spanish speaking students. Edwards is proficient in technical drafting; she received a silver medal in the State of Michigan’s technical drafting competition in 2014 and advanced to place third in the regional competition. The Inspection Division Scholarship Committee is pleased to announce that it awarded scholarships to these well deserving recipients. Jing Yu graduates this June from Lake Worth High School and will continue her education as a pre-med major in college this fall. Since moving to the USA four years ago, she has learned English and achieved a 3.9 GPA, which ranks her No. 10 in her class. 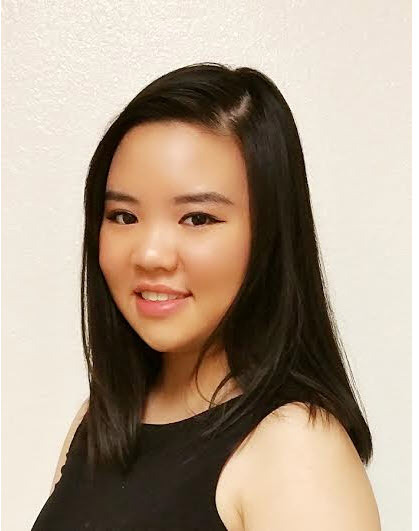 As result, Jing is a member of the National Honor Society, has been selected the Student of the Month several times, and has earned Lake Worth High School Academic Emerald Awards in six different subjects. She is a member of the school’s Art club, has served on the Student Council for three years (two years as an elected officer), and is active with her church. Jing volunteers for the Tarrant County Food Bank and has participated in Relay for Life. 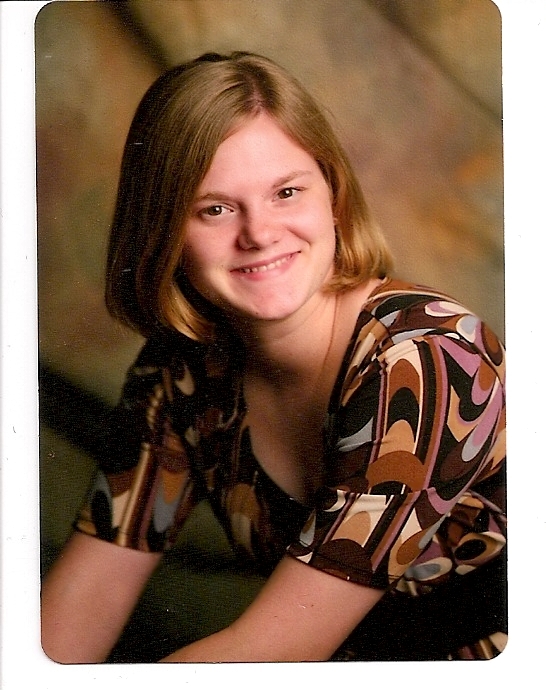 Melissa Downes is a senior and honor roll student at Randolph High School. She has a 4.1 GPA and ranks in the top 20 percent of her high school class. 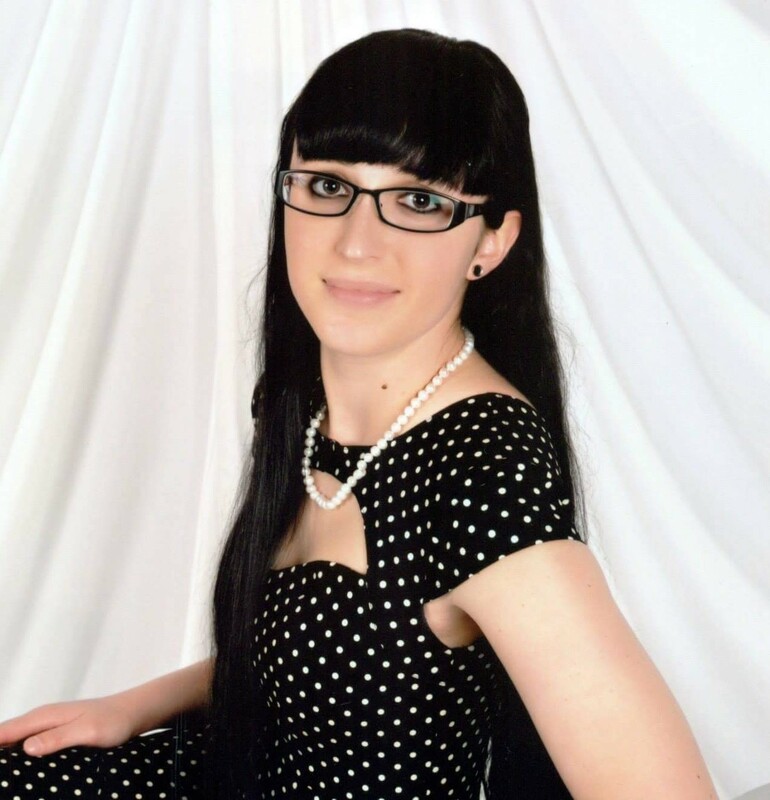 Melissa plans to enroll in a six year pharmacy degree program at Rutgers University. She is an avid lacrosse player; she is the team captain, has started every varsity game during her four year high school career, and has earned Second Team All-League distinction. Melissa works part-time as a recreation assistant for Forge Fitness at the U.S. Army’s Picatinny Arsenal, in Dover, N.J. In addition, she volunteers for the Morris County Chapter for Habitat for Humanity. This May, Natalie Henicksman will graduate with a perfect 4.0 GPA, and will have the honor of being ranked No. 1 in her class at Snake River High School. 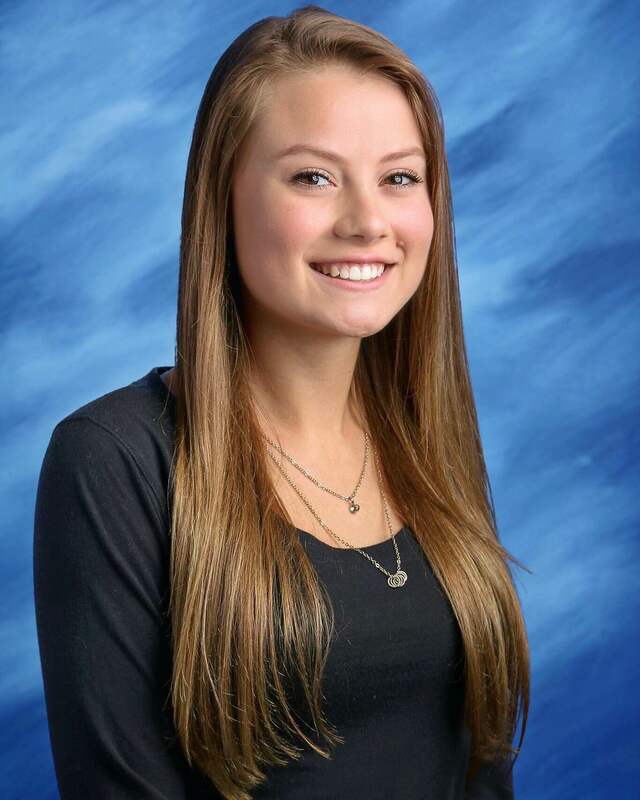 In the fall she will enroll in Brigham Young University as a physiological and developmental biology major with the hope of eventually continuing on to medical school. Natalie is a member of the Nation Honor Society, serving as its president during her senior year. She is also involved with HOSA (Health Occupations Students of America) serving as both the president and vice president within the last two years. 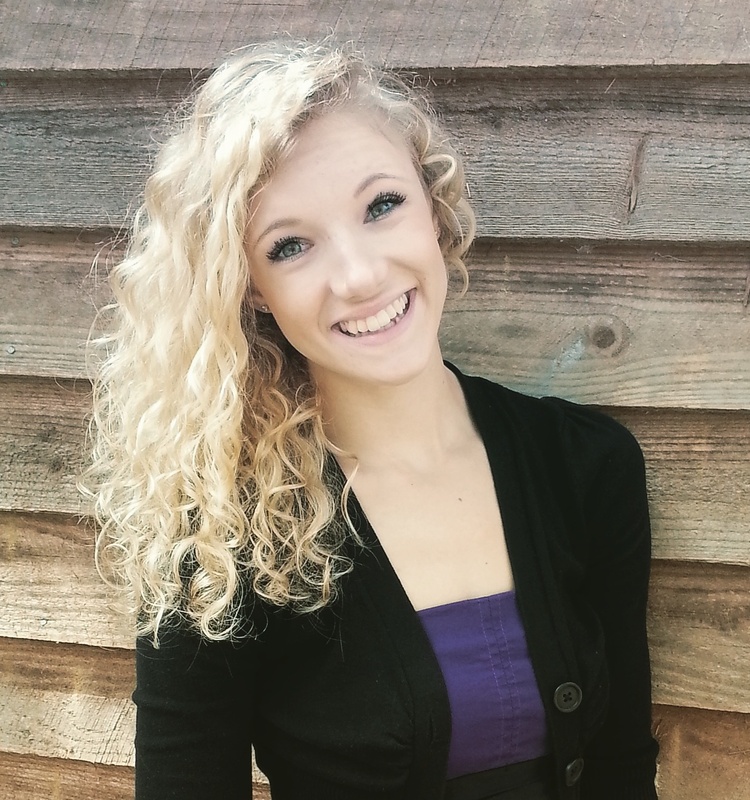 Natalie has a love for the theatrical arts, having participated in several theatrical productions. She is active with her church and works as a physical therapist technician. In 2016, Natalie was designated as the First-Alternate of Distinguished Young Women. 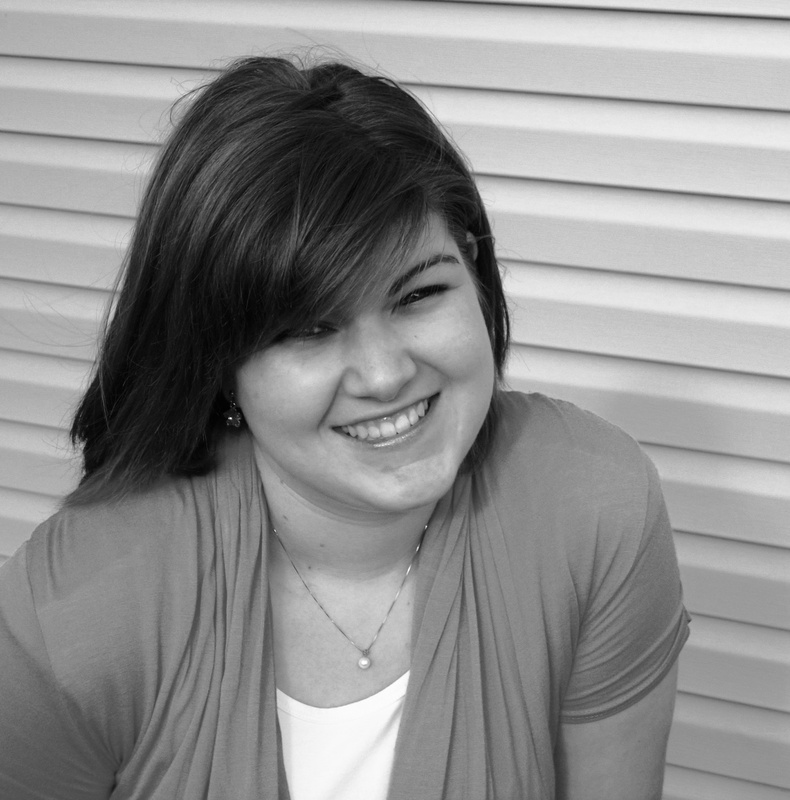 Mariah Hudson resides in Pickens, South Carolina, and is a home schooled high school student. This fall she will begin studies at Lander University in Greenwood, SC, as a nursing major. Mariah is an accomplished pianist having had several recitals and she has been a contestant in arts music competitions; in addition, she is a piano instructor. Athletically she has achieved a nominal black belt in Tae Kwon Do. Mariah is a member of the Greenville Explorers, an EMT volunteer and has volunteered at a local food pantry. Though she works part time, Mariah still finds time to participate in numerous activities, most notably having dedicated over 50 hours in each of the last four years with the Key Club, serving as Vice President her senior year. Haukio (Kevin) Yin is currently a junior computer science major at University of California, San Diego, and a researcher at the school’s Supercomputer Center. For the past two summers he has interned at Qualcomm; he is also a co-founder of the startup company Bystanders to Upstanders. 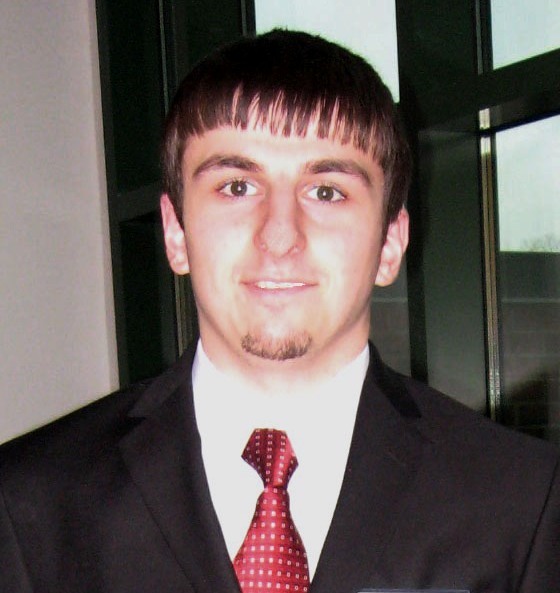 Kevin is a member of Tau Beta Pi Engineering honor Society and has twice received the Provost Honors academic award. Besides his studies he serves as the Vice President for the Triton Engineering Student Council and is a member of and Team Leader for the Emerging Leaders Program at nearby Revelle College. When not in school Kevin resides in Thousand Oaks, CA. The Inspection Division Scholarship Committee is pleased to announce that it awarded $2500 in scholarships to two well deserving recipients. 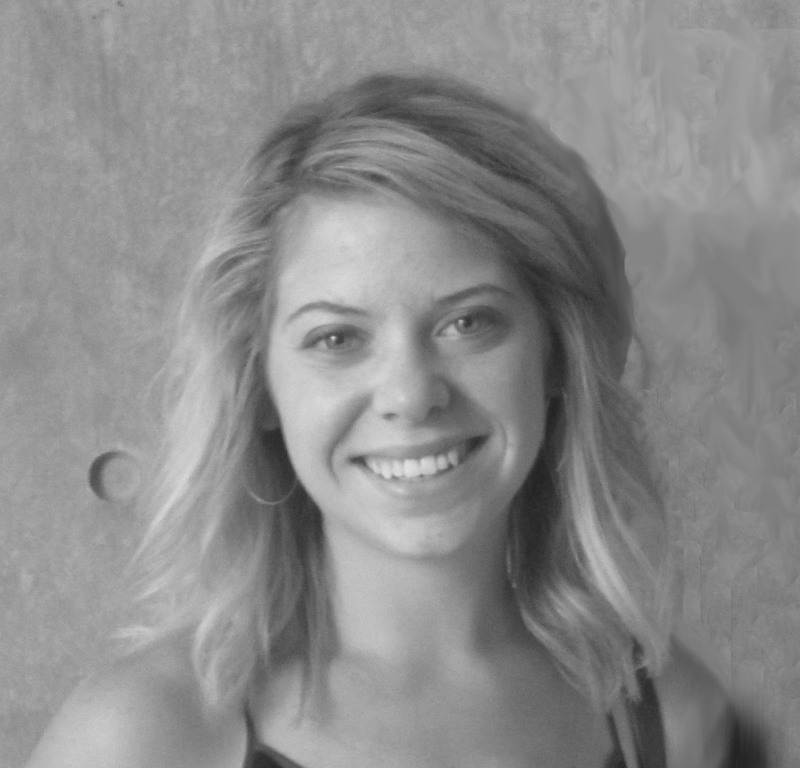 Erin Heiden Erin currently attends Kansas State University where she is enrolled in the Master's in Interior Architecture and Product Design program. After recently being expected into the graduate program Erin looks forward to learning more about how design impacts the built environment and studying abroad in Orvieto, Italy in the Spring of 2015! She states “I absolutely love my major, the College of Architecture and K-State”. Erin currently serves on the Dean's Student Advisory Council, she is the treasurer of the Interior Architecture Student Council and she is a mentor to first year students. Erin is involved with the Chimes Junior Honorary, an organization that which promotes scholarship, leadership and service to the University as well as in the community. In addition Erin is also a member of Alpha Delta Pi sorority and serves on the philanthropy event's committee, which supports the Ronald McDonald House Charities. In her free time Erin enjoys cheering on the Wildcats, spending time outdoors, and running half marathons. Robin Henicksman Robin is currently a student at Brigham Young University - Idaho where she majors in Elementary Education. She expects to complete her degree in 2017. Robin is actively involved with her church including having had several leadership positions in various church youth groups. Her volunteer efforts have twice earned her the Young Women Award. Robin loves traveling, reading, and having a blast with her family. Her hobbies include camping, fishing, and photography. 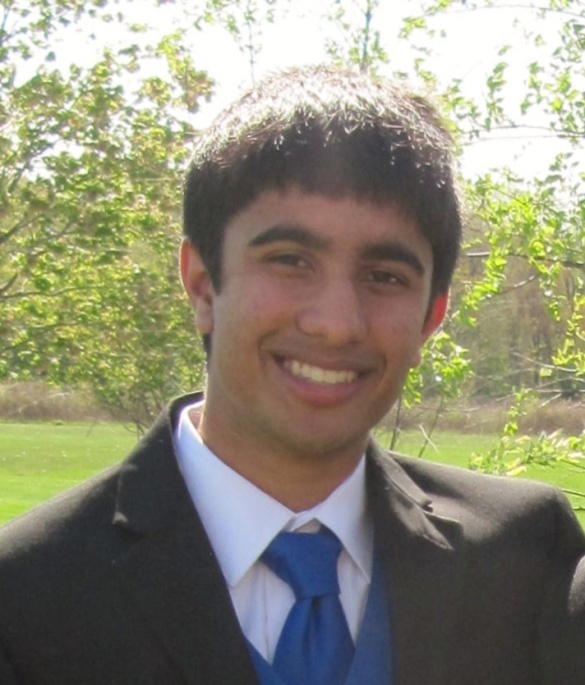 Kushal R. Gandhi The Inspection Division Scholarship Committee is pleased to announce that a $500 scholarship has been awarded to Kushal Gandhi from Plainsboro, NJ. Kushal will graduate from West-Windsor Plainsboro High School South in June 2013. He has a distinguished academic record and was honored with the National AP Scholar. Kushal is the recipient of several awards in the Science Olympiad Regional, State, and National competition. Also, Kushal placed first at Future Problem Solving NJ State Bowl in his junior year. He was the President and Chair for the March of Babies for the March of Dimes Chain Reaction Council as a part of his volunteer work. Kushal plans to attend the University of Illinois-Urbana Champaign School of Engineering. 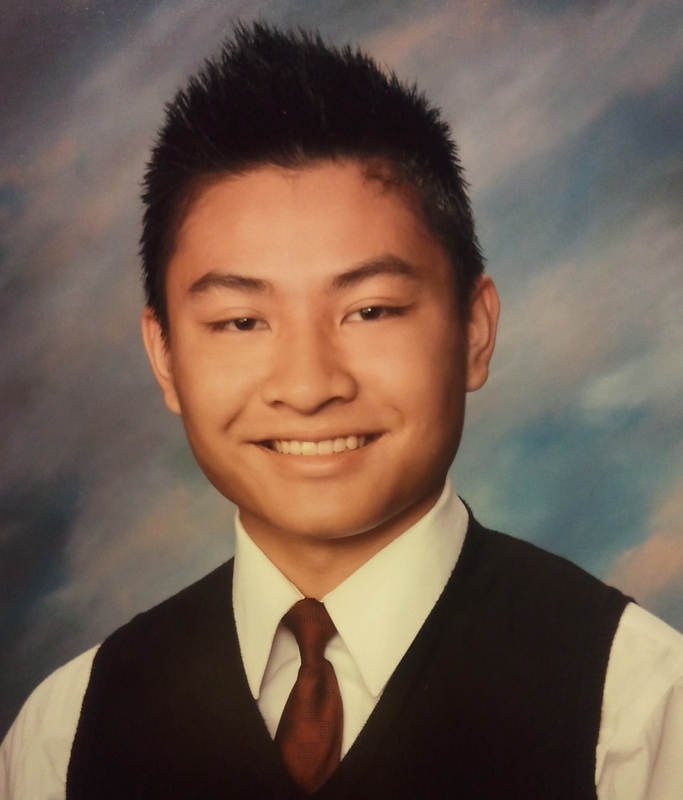 $1500 – Brandon Nguyen, Winnetka, CA; Mr. Nguyen is graduating from William Howard Taft High School in Woodland Hills, Los Angeles, CA and will be majoring in Pre-Business/Economics at UC San Diego beginning this fall. Brandon is an AP Scholar with Distinction, a member of the California Scholarship Foundation and a peer college counselor. He performs community service through his school’s Key Club and with Knights & Ladies. In his free time, Brandon enjoys exercising in a variety of different ways that include CrossFit, a strength and conditioning program, and Krav Maga, a self-defense system used in the Israeli military. As a certified level one Crossfit Coach he assists instructors at his local gym and teaches classes on basic movements. Brandon has also earned gold and bronze medals at the Vovinam (Vietnamese martial arts) World Championship Confederation! 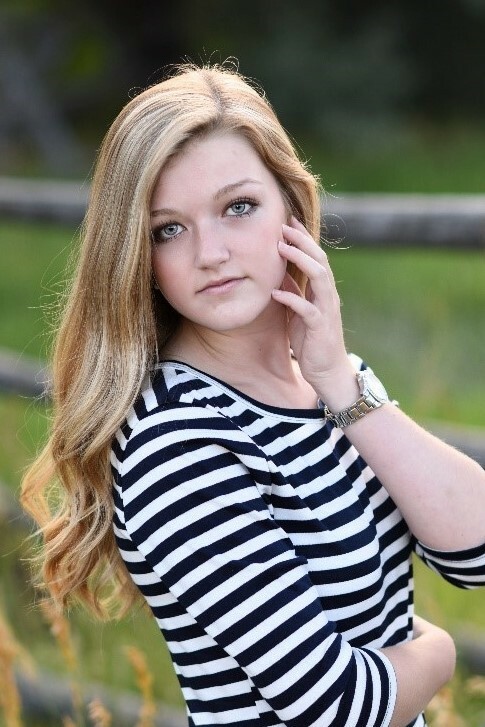 $1000 – Robin Henicksman, Pingree, ID Ms. Henicksman will be graduating from Snake River High School in May 2012 and beginning this fall will study nursing at Brigham Young University Idaho. Robin is a member of the National Honor Society and is actively involved at her church in choir and the Young Women’s Group. She has developed leadership skills while serving in several officer positions, including President, for the Young Women’s Group. Much of her free time is dedicated to humanitarian efforts. Robin has collected blankets for Ronald McDonald House, participated in roadside clean-ups and through the Young Women’s Group has cleaned houses, mowed lawns, babysat, served at award dinner and much more, all on a volunteer basis. Robin likes to travel, enjoys camping & fishing and loves to ride four wheelers! $500 – Matthew Karn, North Smithfield, RI Mr. Karn graduated from North Smithfield High School in RI. 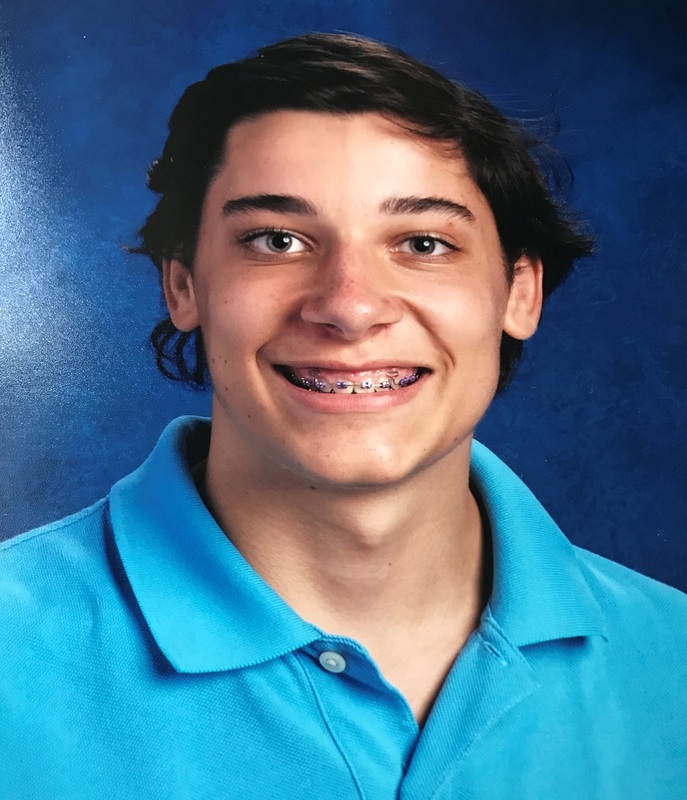 He was an honor roll student and a leading member of the school’s robotics club. The club participated for two years in the FIRST Technical Challenge held at New England Institute of Technology. Matthew is a leading member in clubs and community volunteer projects. He is currently a Senior at New England Institute of Technology and studying Game Development and Simulation Programming Technology. He is a member of the school's Phi Theta Kappa Honor Society. For the past eight months, he has been working as an unpaid intern and programming consultant, at Gladworks Inc., a local advertising agency. In his free time, Matthew enjoys competitive Hobie-16 Catamaran sailing, snowboarding, pool playing, and of course, video games. The Inspection Division Scholarship Committee is pleased to announce that it awarded $3000 in scholarships to four well deserving recipients. 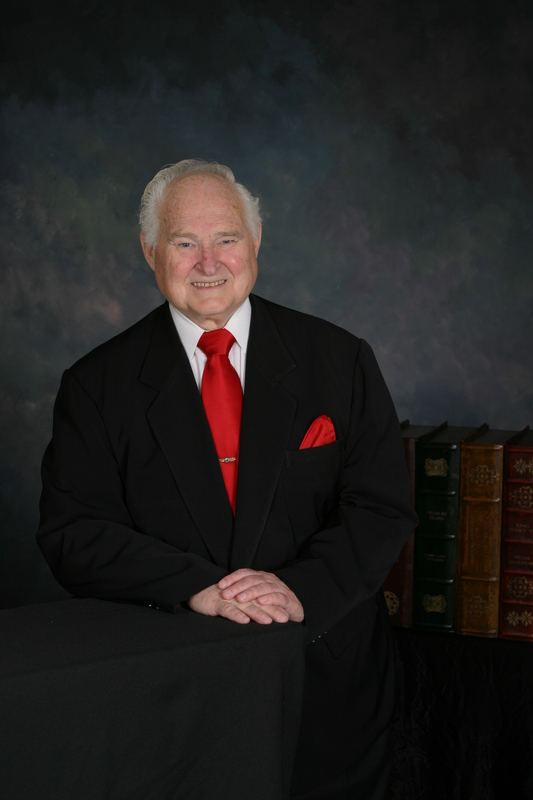 Jonathan graduated from Trinity University with a degree in Economics and earned his M.B.A. at Texas A&M University. Jonathan will be pursuing an M.S. in Project Management at the University of Houston Clear Lake with the intent to become an expert in this new approach to operations management and find ways to infuse the new paradigm with a quality-minded perspective. He is currently working in Sales, Inventory and Operations Planning (SIOP) for a publicly traded diversified multinational manufacturing company. 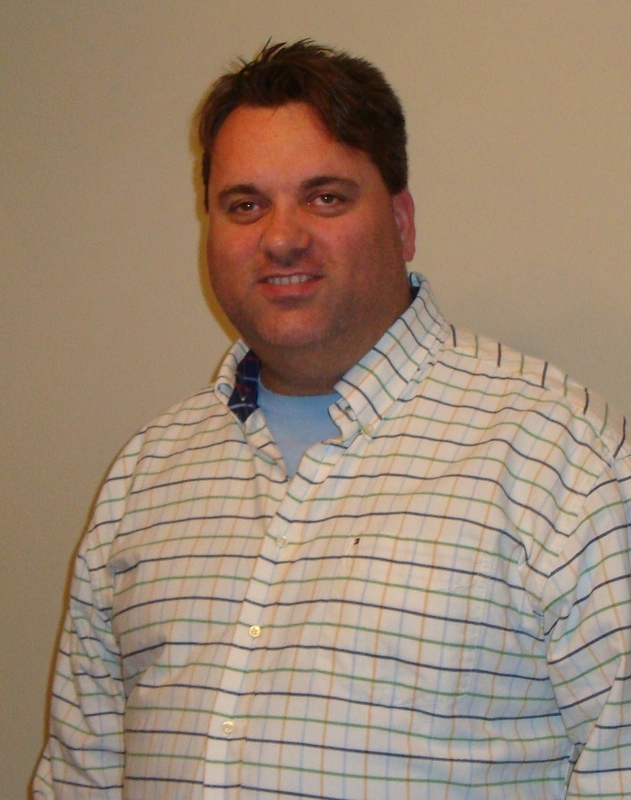 He is an actively involved member in his ASQ Section and also participates in chapter events and activities with local APICS and MENSA chapters. His hobbies include sailing (both for leisure and competitive racing) and he is an Krav Maga instructor. Emily will be a freshman at Vanderbilt University in the fall of 2011, where she will double major in economics and political science. She recently graduated from Academic Magnet High School where she was the Speech and Debate Team Captain, Secretary of Student Council, Science Club Vice President, and Asian Awareness Vice President. In debate tournaments, she placed as an UPenn Semi-Finalist, All-State Finalist, and Bishop England winner. 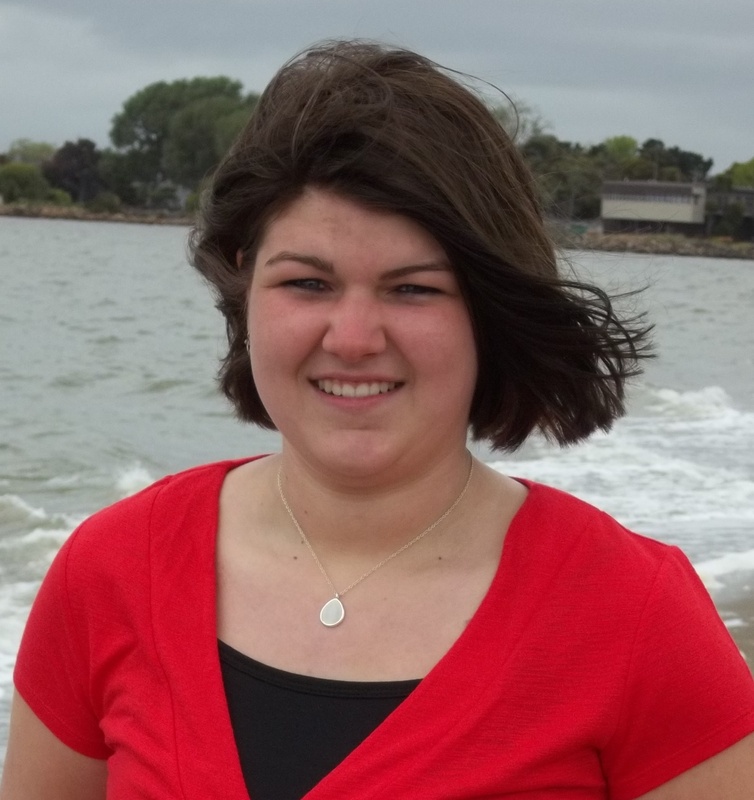 Academically, Emily was a member of the National Honor Society and conducted a graduate level senior thesis. 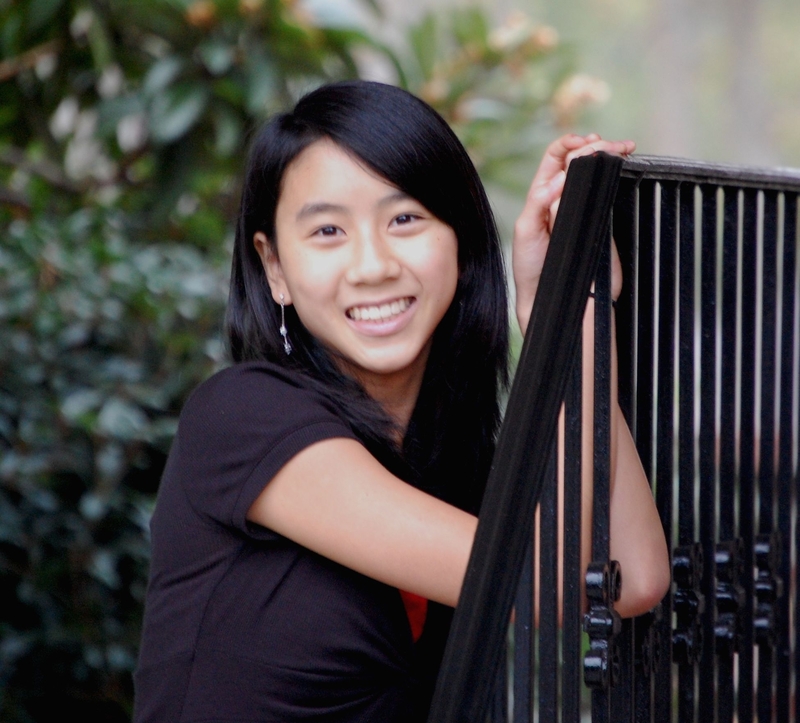 She has privately studied music for 12 years, playing in 1st violin in the All-State and Regional Orchestra. She has also danced ballet for 11 years. Emily has led many community service projects, including Families Helping Families, Hoops for Heart, and the Low Country Food Drive. 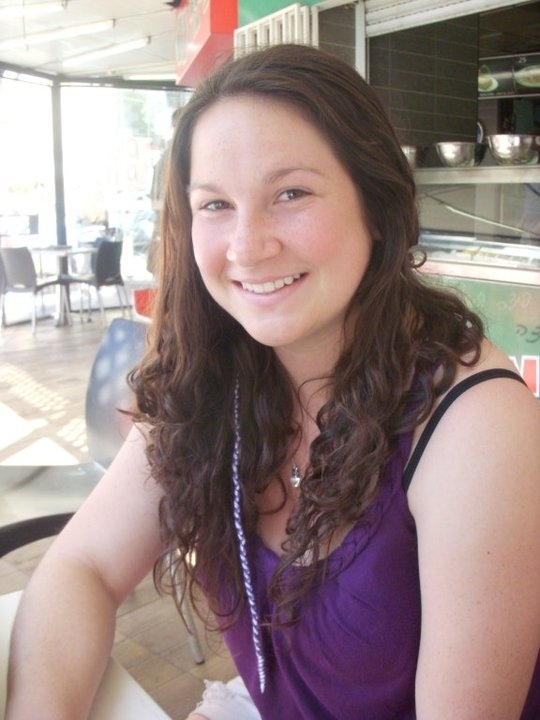 Alissa graduated from Northwood High School in June 2010 and is currently in Israel on a gap year program where she is taking classes and serving as an intern at the Jerusalem Center of Public Affairs. This fall, she will be attending Oxford College at Emory University, where she will major in Political Science. In high school, Alissa was very involved with the debate team and did a fair amount of volunteer work through school clubs and the National Charity League. She has an interest in politics, especially Israel's situation in the Middle East. In her free time, Alissa enjoys long hiking trips, going to the beach, watching movies, or just going out with my friends. Tonya graduated from Broken Bow High School in June 2009 and is currently attending Northwestern College in Orange City, IA, where she is majoring in Elementary Education with a Reading Specialist Endorsement. This summer she will be participating in a 5 week Summer of Service Missions project with AIM (African Inland Missions) travelling to Madagascar, teaching English to Malagasy children. Last spring break Tonya participated in a service project in Minneapolis teaching English to Somalian adults and children. She has been very active in numerous organizations including: Campus Ministries, the Women's Choir, RUSH (a student dance organization), the Steggie Society, her college’s Education Club, and Tonya has participated in a discipleship group that mentors younger women.